Stop following up on late payments or waiting for cheques to clear. Collect payments in advance through Stripe or PayPal. 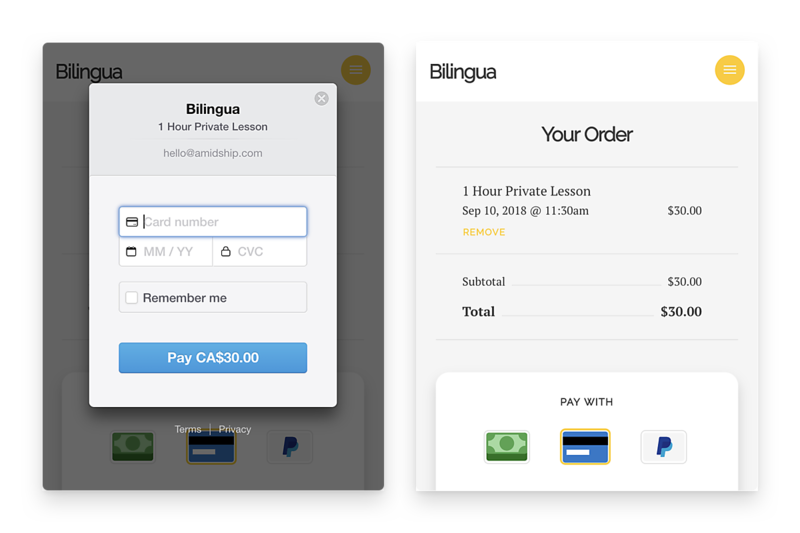 You can even set up automatic recurring payments for your repeat students. 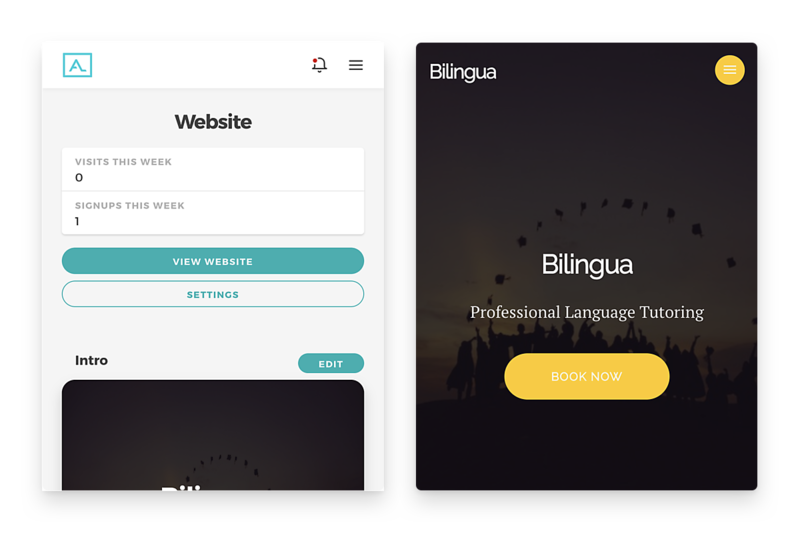 Share your unique approach to language mastery through your business website. Use your website to give information on your lessons. Plus, you can share student testimonials to show how effective your lessons are. Say goodbye to pen and paper, and back-and-forth communication. 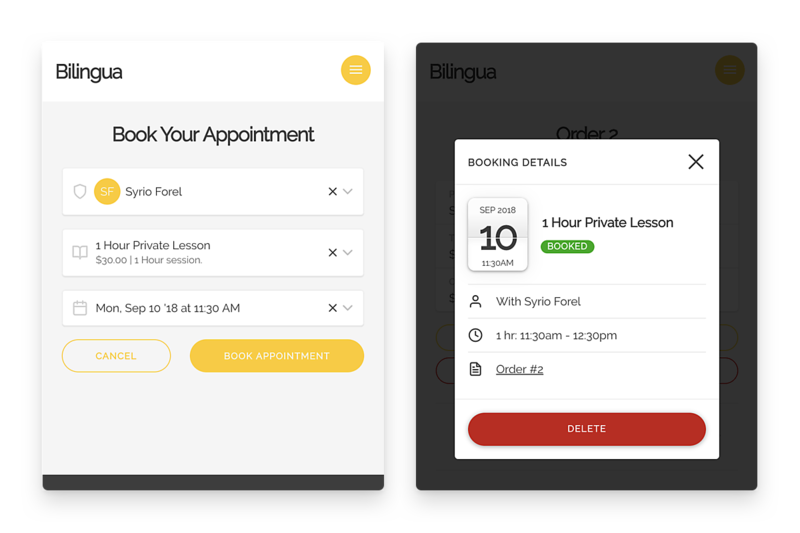 Give your students direct access to your availability and let them book lessons at their own convenience. Let us help you book up your calendar. The program is so simple and easy to use! Also, having a website makes it really easy for students to sign up for lessons with me.